Born at Malvern, Worcestershire, England on 27 January 1897, son of Charles Joseph Booth and Clara Bristow, he attended Lytletton Grammar School (Malvern), Royal Grammar School (Worcester), St. John’s College (Winnipeg) and the University of Manitoba. He came to Canada in 1912, served in the First World War with the Western University Battalion with the Canadian Expeditionary Force from 1916 to 1918, as a pilot with the Royal Air Force in Northern Russia for one year, and a pilot for the Royal Canadian Air Force from 1921 to 1924. He practised law at Winnipeg from 1924 to 1940, in partnership with H. C. Morrison. He was a candidate for Winnipeg North in the 1935 federal general election but was defeated by A. A. Heaps. He was elected for the same constituency in 1940 but took his seat on only one occasion, while on leave from the army forces, in February 1943. He was appointed an examiner for the Air Transport Board in September 1945, Secretary and Legal Adviser to the Air Transport Board in January 1946, Senior Canadian Representative to the International Civil Aviation Organization (ICAO) in July 1947, and Assistant Deputy Minister of Transport (Air) in September 1954. He served as President of the ICAO in 1955 and 1965. He became, in 1955, the head of the newly created United Nations Aviation Authority. He retired in January 1965. He was married twice, first to Muriel Edith Avery (?-?) on 9 August 1938, and second to Zoe Alice Gambier Stapley (?-?) on 11 February 1944. 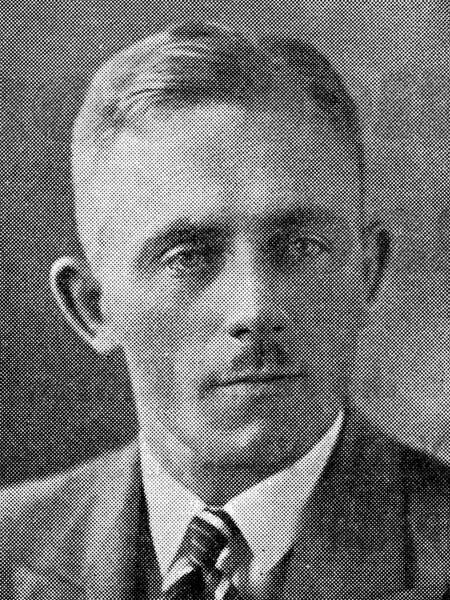 He served as President of the Canukeena Club (1934-1935). He died of cancer at Ottawa, Ontario on 30 August 1988. “Military flyer Charles Booth dies at 92,” Winnipeg Free Press, 2 September 1988, page 5.